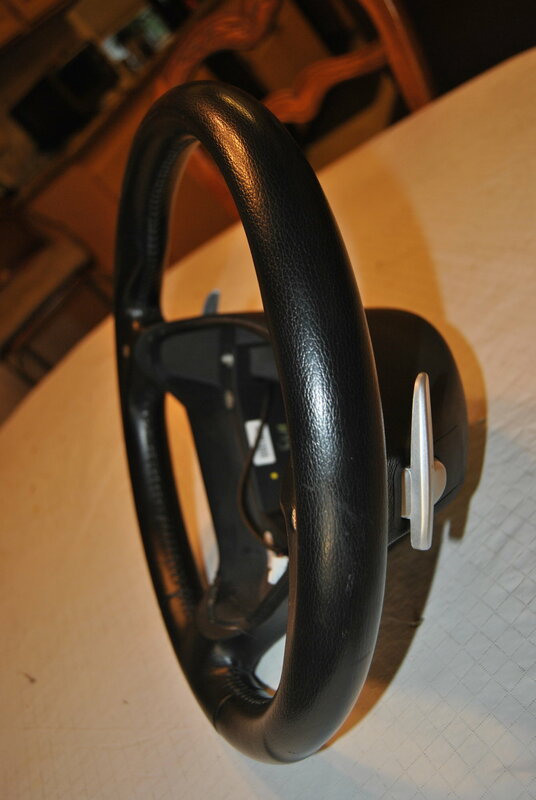 2005-2006 Mercedes Benz W203 C55 AMG OEM Steering Wheel with European G Paddles that replaced the OEM shift rockers! 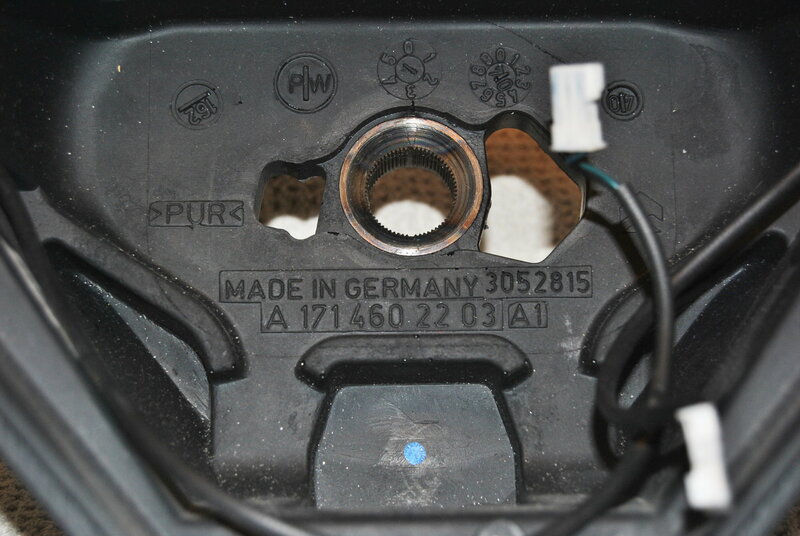 Steering wheel DOES NOT INCLUDE AIRBAG/ELECTRICAL SETTINGS BUTTON COMPONENTS! 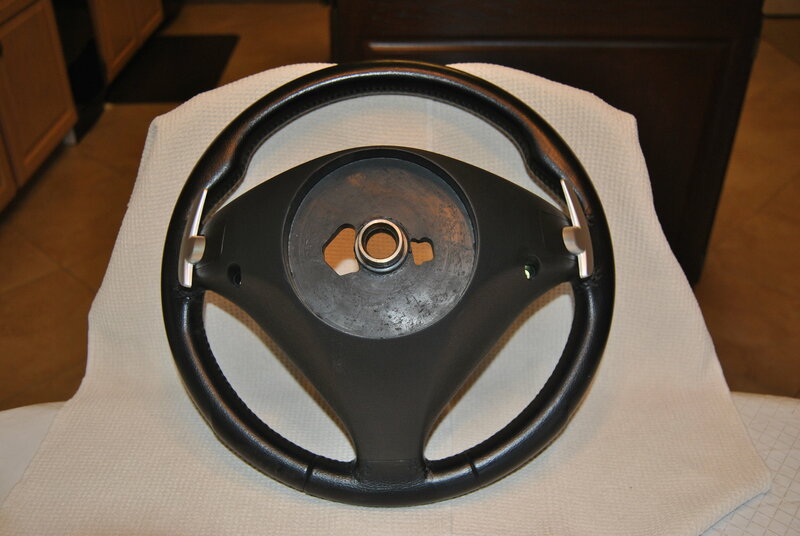 This steering wheel was removed from my 2005 MB C55 AMG that was replaced with a new C63 Flat Bottom steering wheel!!! 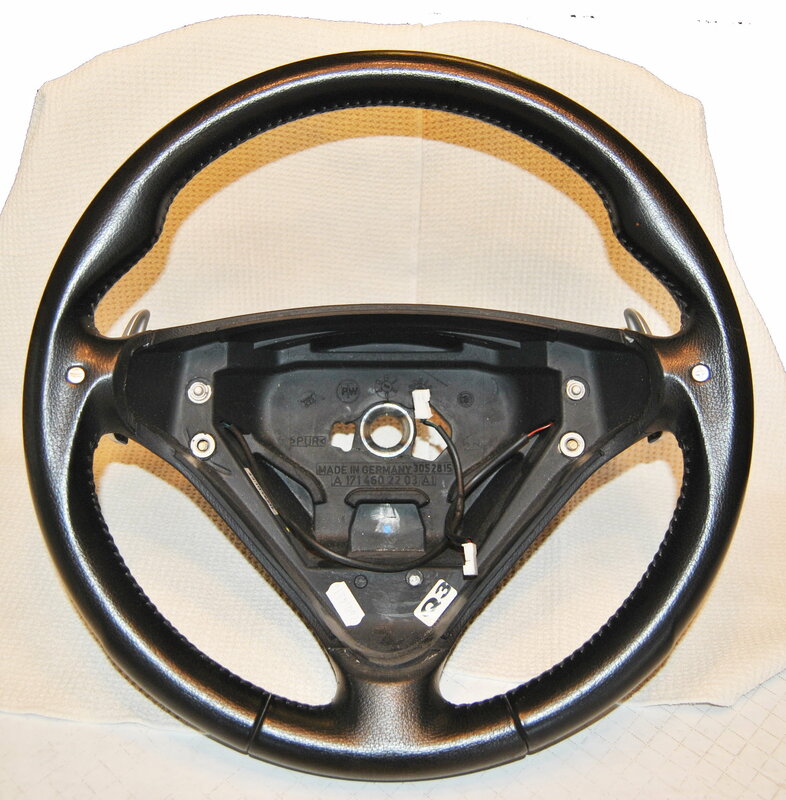 The steering wheel has been well maintained as the car has been professionally detailed every 6 months!!! ONLY ACCEPTING PAYMENT VIA PAYPAL!!! Last edited by Robjr; 02-02-2019 at 09:47 AM. PJ, you can buy the paddles on eBay. 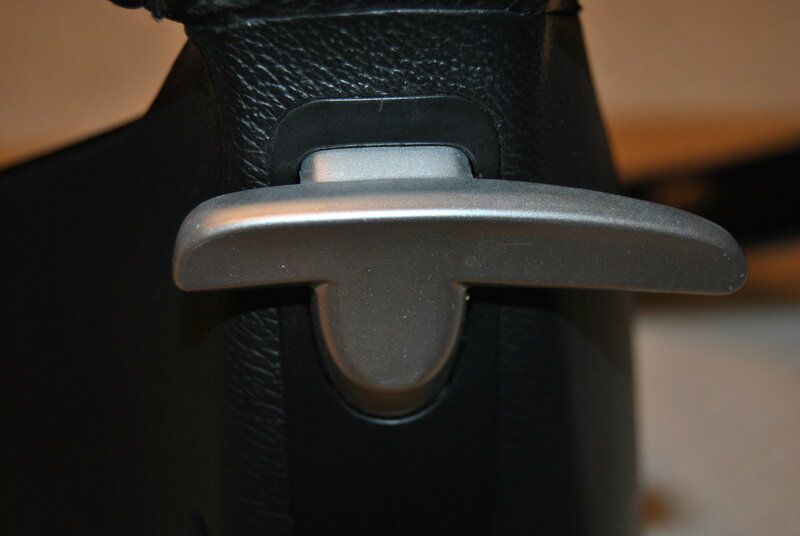 For clarification as the G Paddles are not clip-ons, my friend! Here's their inventor's YouTube video for your review! Do you have a link to where I can buy those? ?